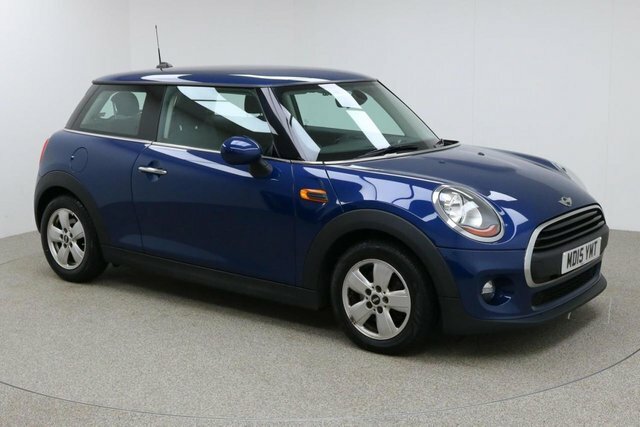 Find the ideal used MINI Hatch One car for you! Being one of the largest independent used car providers in Manchester and the Stockport region, we cater to a wide variety of tastes and needs, so you are sure to find the vehicle for you with us. The MINI is a small, traditionally affordable automobile created by the BMC for 58 years. Following this, the company was passed over to BMW. The brand rose to fame throughout the middle of the 20th century, particularly because of the MINI Cooper, which is seen as an icon of British culture and the make has not declined in popularity since. From Stockport, getting to Dace Motor Company Ltd will take roughly half an hour via the M60. Our dealership is situated on Greg Street, which is accessible by taking Exit 24 on the motorway. The friendly team will be here, ready to help you find your next car!